The task of buying a new stroller for your baby or toddler should not be taken lightly. Choosing the wrong one would leave you with a heavy, bulky pushchair – I bet you will stop using it after a few weeks! If you would like to own a travel-friendly stroller, look no further. In this Kolcraft Cloud Plus Lightweight Stroller review, I will present to you the quality and performance of the stroller. It is ideal for your vacation trips with small kids as the stroller is durable and lightweight and easy to push! There are many types of baby strollers out there for you to choose. However, before you click the ‘Buy’ button, you need to make sure you have picked the right one. How to know? Check with the checklist below. Does it serve your needs? 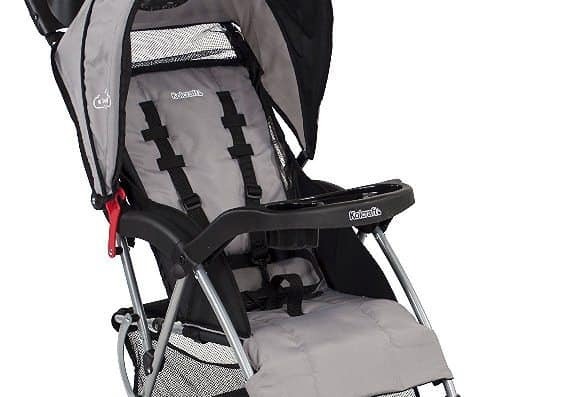 Some strollers cater for airplanes boarding, and some are versatile enough as you can carry it on subway trains or at the back of your car (when folded). Some are also excellent for daily commutes to towns. Is it truly lightweight? One the reasons why so many moms out there purchase a travel stroller is because they do not want to face the hassle of carrying a bulky stroller. Anything below 15 pounds falls in the lightweight category. Is it comfortable for your kids? Since your son or daughter will be sitting in it, you need to make sure the stroller fits well to his body size and weight. Also, check out the seat reclining options. These days, most baby buggies offer up to 5 positions, and some can even lay flat! Is it comfortable for you? You should also consider your comfort since you are the one who will be pushing it! Firstly, check the wheels. Rubbers offer smooth steering, but well-made plastics wheels work fine too. Secondly, consider the handles. The adjustable handles are ideal. Can it stand the test of time? 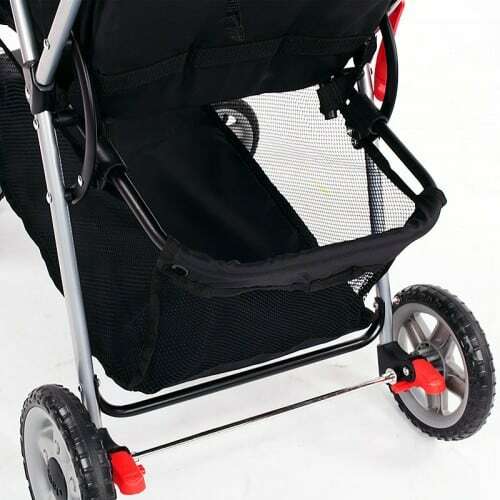 The materials of the frame and cushion explain the durability of the stroller. Ideally, you should opt the one with a sturdy aluminum frame and well-stitched lines. A travel-friendly stroller is ideal for parents who are always out and about with their babies. However, if you wish to have a huge stroller with a spacious seat, this type might not be suitable for you. Instead, you should pick traditional strollers, joggers or combo strollers instead. Kolcraft Cloud Plus Lightweight Stroller is a well-performed travel stroller that provides both portability and comprehensive features as offered on a regular stroller. We even included it in our Best Lightweight Stroller for 2017. It is affordable and ideal if you have a tight budget under $100. 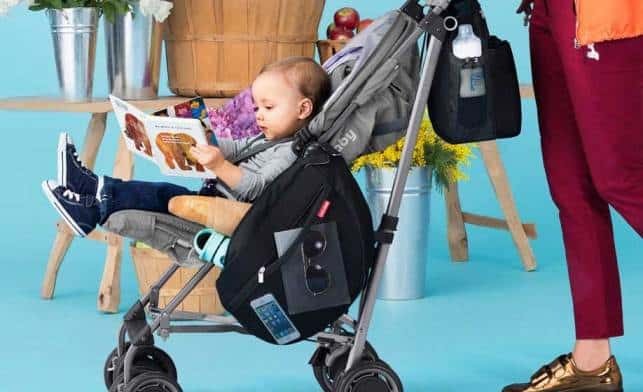 The manufacturer claims it to be the go-to stroller for traveling and provide all the extra features in a compact, lightweight frame. The Cloud Plus stroller is the sibling of another two Kolcraft stroller models, which are Kolcraft Cloud Plus Umbrella Stroller (which is a great, cheaper alternative at only 9.5lbs and $35!) and Kolcraft Cloud Double Umbrella Stroller (perfect for you if you have twins). I highly recommend the model if you need something that is easy to carry, fold, and store in your car. 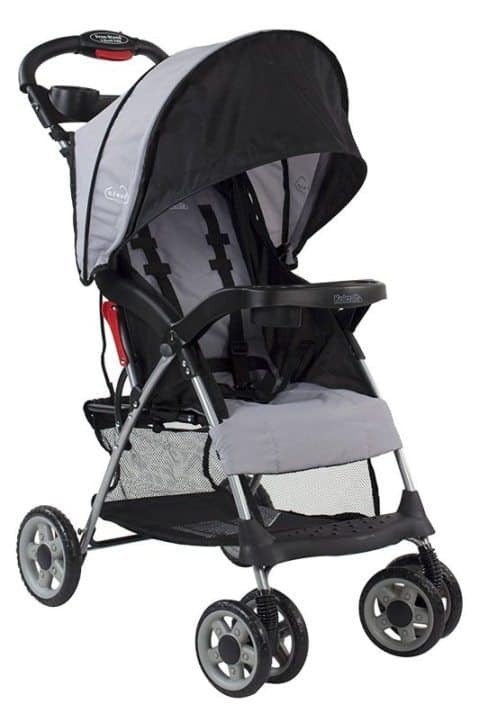 However, the frame is compact and not as sturdy as other premium strollers. It might not suit for you if you wish to have more moving space for your little kid. 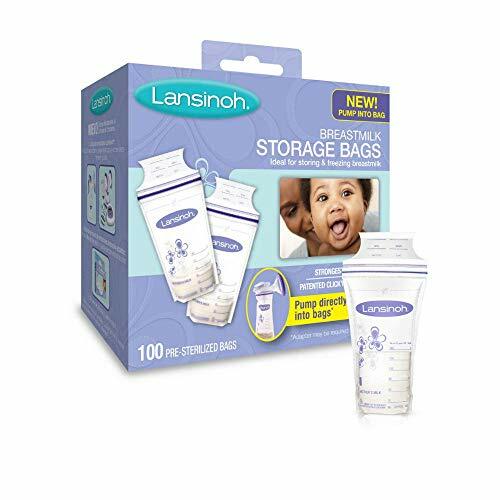 Has many storage compartments for both babies and parentsnsion systems work effectively. Multi reclines for extra comfort; your small kid can nap well! Now that you know the basics of Kolcraft Cloud Plus stroller let us take a look at the features, benefits, and performance of this lightweight travel stroller. 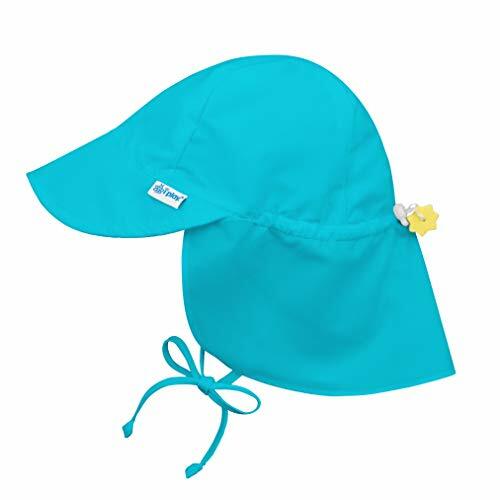 Regarding of the build materials, the manufacturer has selected hard plastic shells, steel frames, and rough linens. 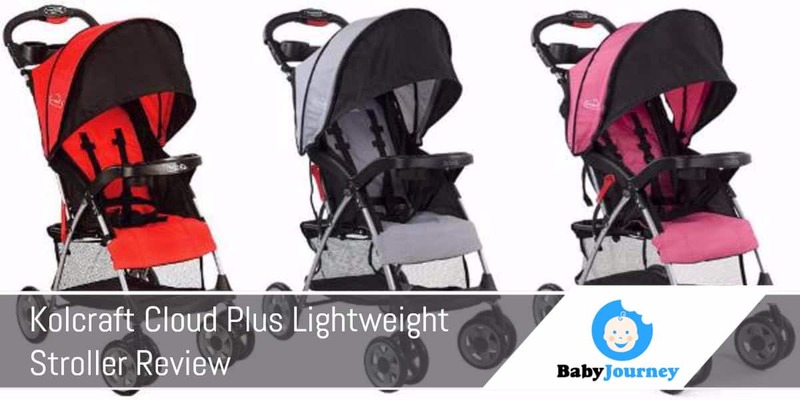 I think these items suit well to the affordable price but in no way compromise the performance and overall quality of the stroller. It is sturdy enough for you to use it while transiting between public transports or while running errands in town. The fabric on Kolcraft Cloud Plus Lightweight is also not prone to wear and tear. It is thick enough to provide some cushion elements. 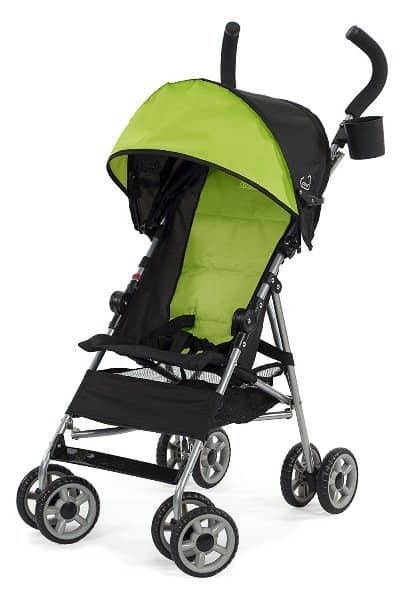 Plus, I also love how stylish Cloud Plus Lightweight Stroller looks. 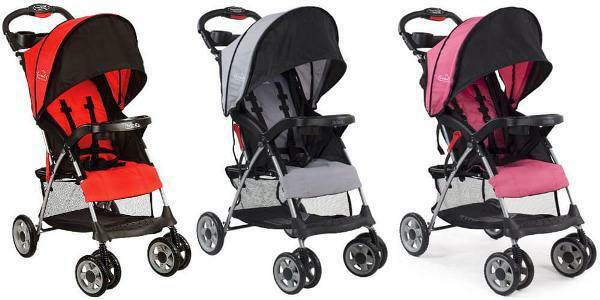 There are two color combo options – Kolcraft Cloud PlusLightweight Stroller Red and Black & Grey and Black. There is an enormous sun canopy on top of the pushchair and a large storage basket below the seat. 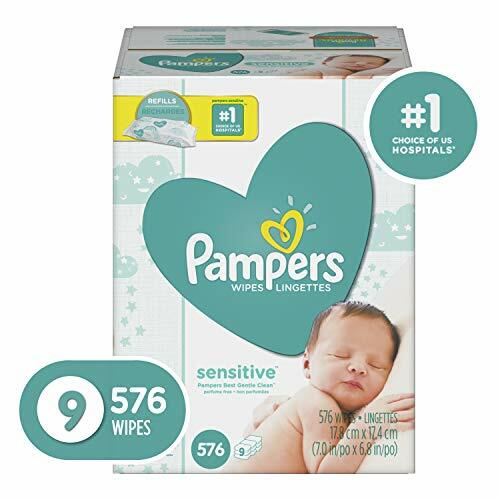 It makes it easy for you to insert your hands to store and pull out items. Plus, I think the company has designed it with users in mind. For example, the storage box uses transparent side panels. Such design is brilliant because I think it will be easy for you to see and retrieve items from it! So, how is the maneuvering performance of this Kolcraft Cloud Plus Travel Stroller? 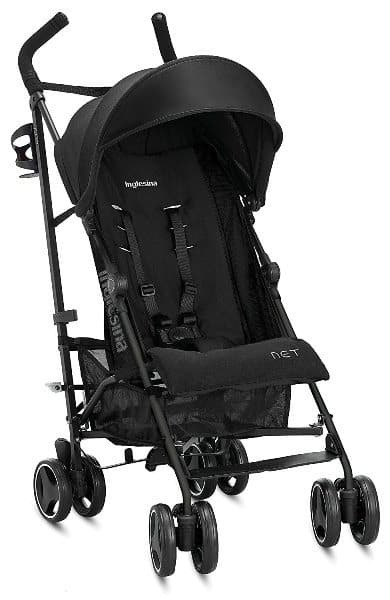 When reading reviews from other moms, I noticed how a majority of them complimented the smooth steering and pushing of this stroller. This traditional travel stroller is light and breezy to push around. The all-terrain wheels come equipped with a suspension system. It does not feel stiff at all! Plus, the full handle makes it easier for you to push the stroller single handily. Can you imagine pushing the stroller with a single hand and drinking water in another while enjoying the walk in Disneyland? I can! 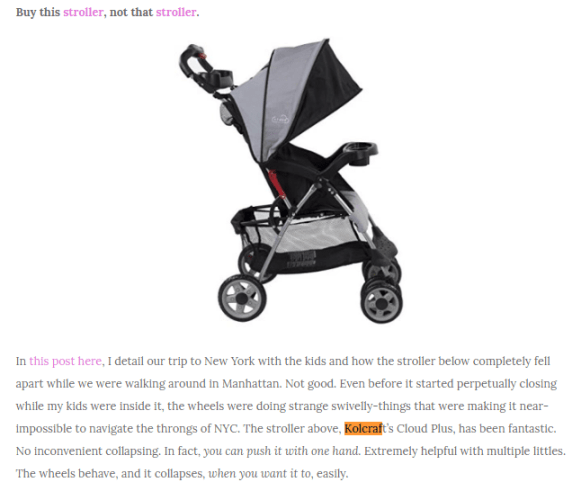 There are also many happy parents out there who have complimented the comfort level of the Cloud Plus stroller. Even though the seat is tight – enough to sit a child without much space to move around – but the cushion and fabric make up for the small seating space. Thanks to the 5-recline position, you can push the seat to the back to an almost-flat position. With this arrangement, your baby can take a nap while you are touring around with your husband and older children. Operating it is also easy as you just need to let out the strap to recline and pull to tighten it. As for the security aspect, it serves the most basic needs, which is the 5-point harness seat belt. 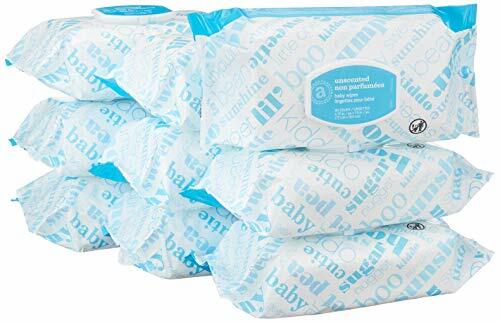 However, it is not padded. Securing it too tightly might cause discomfort to your son. 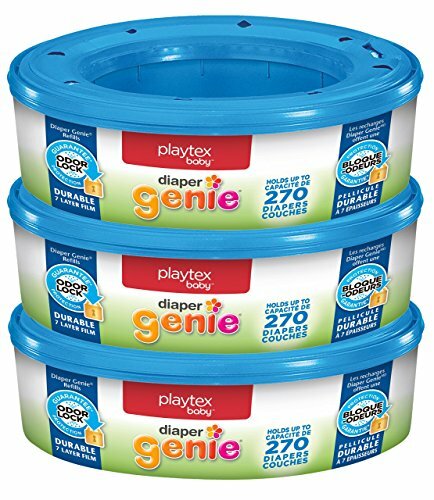 The ample storage has got to be my favorite features and will be yours too if you always have to bring so many things with you while going out with your toddler. 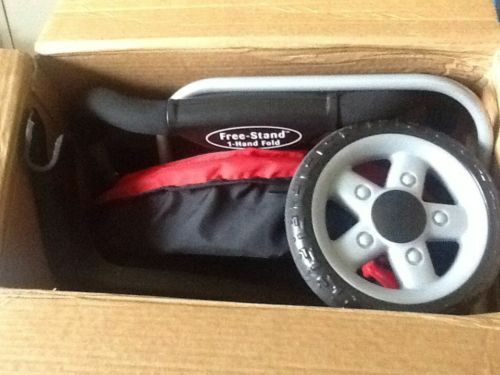 There are about three storage areas on this simple travel stroller! Firstly, you can toss your child’s milk bottles, books, toys and extra diapers in the large storage box below the seat. And, you can also place your coffee cup, water bottle on the cup holder near the handles. As if that’s not enough, the purchase also comes with a removable cup holder for your baby. You can place it on the child’s handle. These extra features make it an ideal stroller for parents who love to travel with their kids! Now, this Kolcraft Cloud Plus Stroller might be cheap, but the features do not reveal its low price at all! I love how it provides a huge canopy to protect little kid from the heat of the sun and the rain. With users in mind, they also design the canopy to have a peek-a-boo window. It will be easy for you to look at your baby and see what he is up to in his seat. 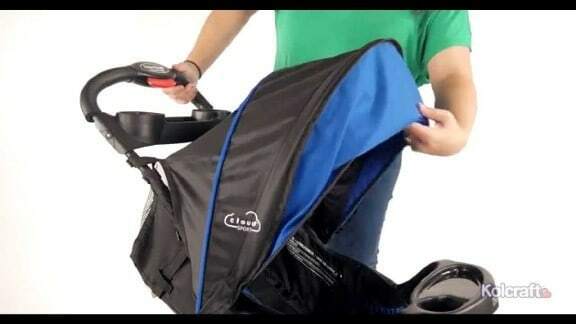 With the quick folding feature, you can also store the stroller. It stands on its own when folded into half. However, just keep in mind that it does not fold 100% flat. Meaning, you cannot take it on the airplane with you while traveling. 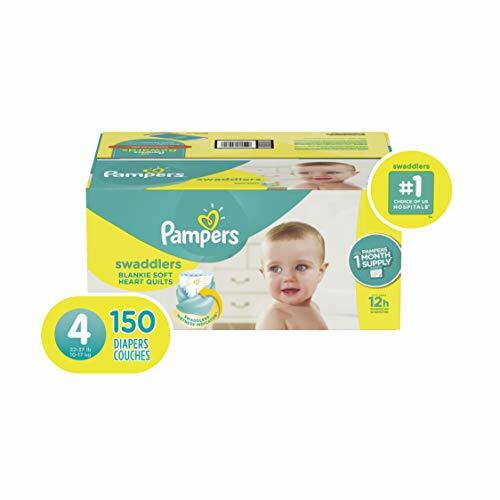 Social Proof – What Are the Opinions of Other Mothers? Taking it all from me might be a naïve thing to do. So, I have scoured the internet and gathered the thoughts of other users in this Kolcraft Cloud Plus Lightweight Stroller Review. This mother of two, Courtney, said that she was skeptical at first. But after trying it, she stated that the Kolcraft stroller rolls smoothly for her baby, unlike any other umbrella strollers she had used previously. She also said that the extra features do not add weight to the pushchair and she loved that. Christy, who is a mom to two kids (Logan and Kira) also praised the quality of this stroller. 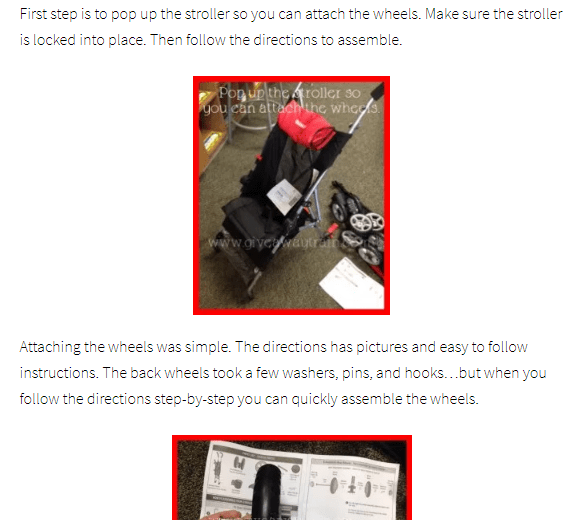 On her blog, she shared her experience setting up the stroller on her own, right out of the box. Christy said that assembling the unit is very easy and quick! This mother of three, Susan, also loved Kolcraft Cloud Plus Lightweight Stroller. She said it is a fantastic model as it is breezy to push around – sometimes with a single hand. It does not collapse randomly, and the wheels turn well when steered! 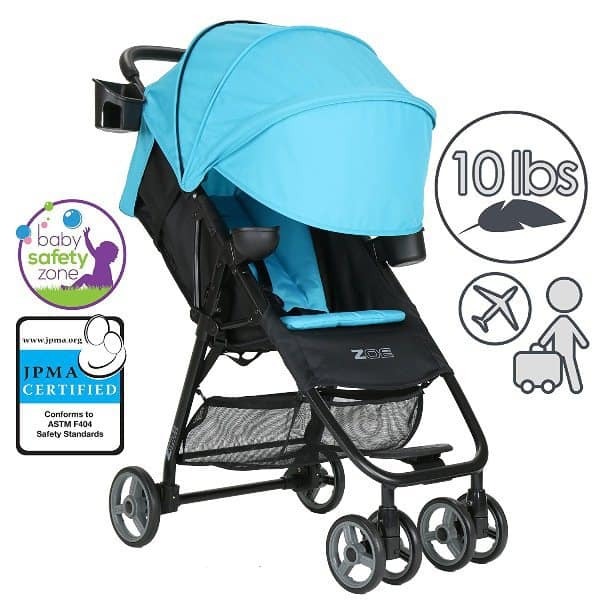 At an affordable price of only $60 and comes with tons of features that make travels and family trips pleasant and smooth, it is not like you need to find anything else besides this excellent Kolcraft Cloud Plus Stroller. But, if you are someone who loves to have options, you might like this section. I am presenting to you three other alternatives for you to consider! If you still find the price tag on Cloud Plus to be expensive, here is a cheaper alternative for you – Kolcraft Cloud Plus Umbrella Stroller. The price is way lower which is only $35! Design wise, it has a similar look, but it comes with slightly different features. The handles are not full and round, but it rather has an umbrella shape. Also, the safety harness is not 5-point, but 3-point. The storage box is also smaller than the model I introduced above. But, the performance is at par. The wheels can absorb shocks well, and the steering is smooth and responsive. If you think the Kalcroft is still heavy for your body, well, here is another great stroller alternative for you, the stylish and beautiful ZOE Umbrella Single Stroller. Compared to the 11.8 lbs Kolcraft stroller, this model is way lighter which is only 10lbs! 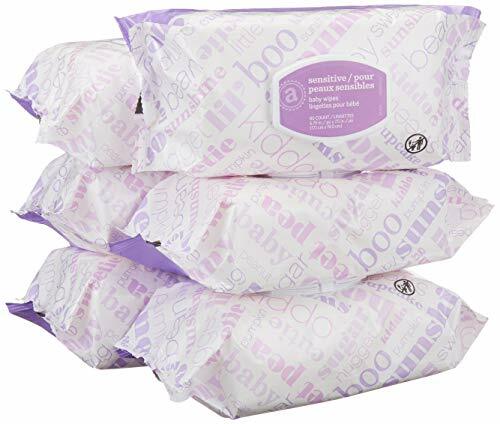 With it, you should face no issue carrying it around with your hands, folding and picking it up to store in your car trunk. Other differences include padded straps, storage pocket on the canopy (you can store car keys and smartphone here! ), and 135 degrees seat recline. 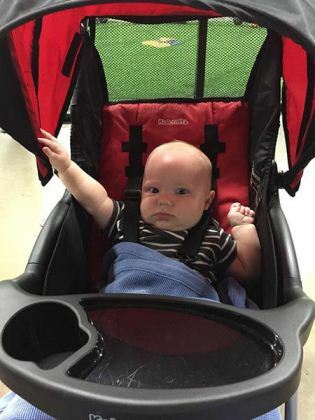 Many users have shared their superb experience using this stroller while traveling overseas. It is ideal for you if you wish to have a light and stylish stroller that is friendly to be used in buses and trains. Read full review of Zoe Umbrella Single Stroller. How about buying a super, duper compact stroller for your little kid? I think you should also consider GB Pockit Stroller since many users claim it to be the world’s smallest folded baby stroller! 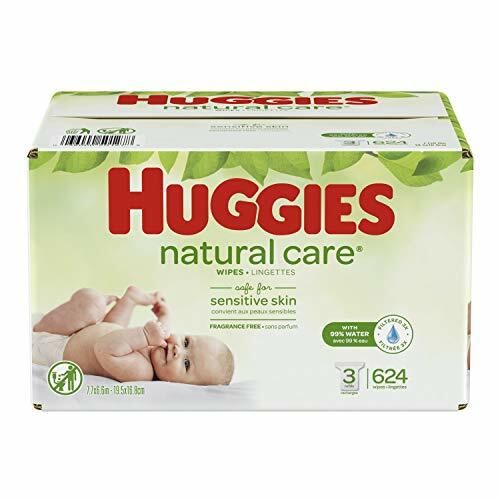 It is a premium buggy that features high-quality materials, top-notch linens, well-performing wheels, and well-thought features. 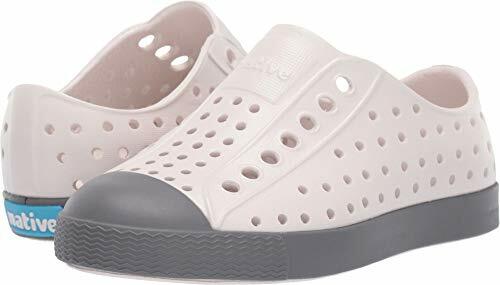 If you pick this one, you and your baby will not only enjoy smooth travel experience but also impress others as well with its expensive look! Some of the brilliant features that you can enjoy are big UPF 50+ canopy, washable and comfortable seat pad, shoulder strap that eases carrying, large storage basket, and self-standing feature when folded. At only 11lbs, the GB Pockit Stroller is more expensive compared to Kolcraft stroller at about $150. If you have extra money to splurge, I say go for it! You might think your current 30lbs stroller should be sufficient for your next family trip. But once you travel with such bulky and cumbersome stroller, I bet you will yearn to buy a new, lighter stroller than that! So, do not make the wrong decision. Pick Kolcraft Cloud Plus Lightweight Stroller today and see how easy and smooth your trip will be with the help of this baby pushchair! 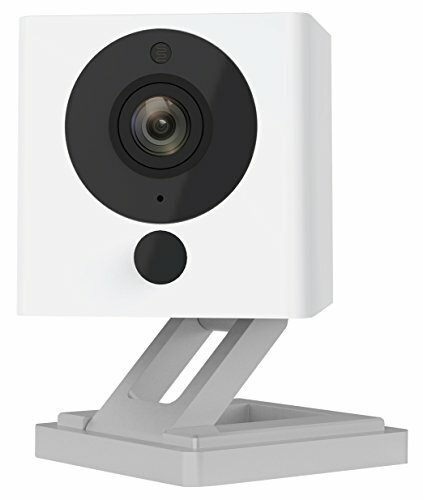 The price is very reasonable below $100, and you can still enjoy many features with this model. It does not compromise the build quality as well as its performance. Buy it here and experience it yourself! You will feel like you are using a couple of hundred worth stroller as you push the lightweight Kolcraft around with your son napping peacefully inside it!